According to Osano, Toei had approached the editorial team at Nakayoshi (which also oversaw the publishing of stories in its sister magazine, RunRun, which carried Sailor V) about suggestions for what should be its next tv series to occupy the coveted prime time anime slot for Saturday nights. For the 1991-1992 season, this slot had been occupied by Goldfish Warning!,2 another Nakayoshi manga that enjoyed moderate success on the air. Many of the staff on this show, including series director Junichi Sato,3 would continue on to work on Sailor Moon. Back to our story, the Nakayoshi editorial group suggested several current (circa mid-1991) manga to Toei, but none of them caught the interest of the anime company. 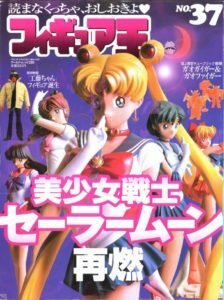 In order to even get the idea off the ground, he had to make up story elements about how Sailor V was going to develop into an even bigger and more exciting world. At this point in the game, Ms. Takeuchi actually didn’t even know that her story had been pitched to become an anime and was being pressured by her editor to make up more and more of the world, so she did. Both of them being otaku themselves – with Ms. Takeuchi confessing to being a fan of the Super Sentai tv series6 as a child and often buying anime goods and drawing on cels as a student, and Osano being a fan of arcade games and shojo manga – ideas were discussed and built upon between the two of them as they talked, with Osano still being vague as to why he wanted her to keep developing the world. 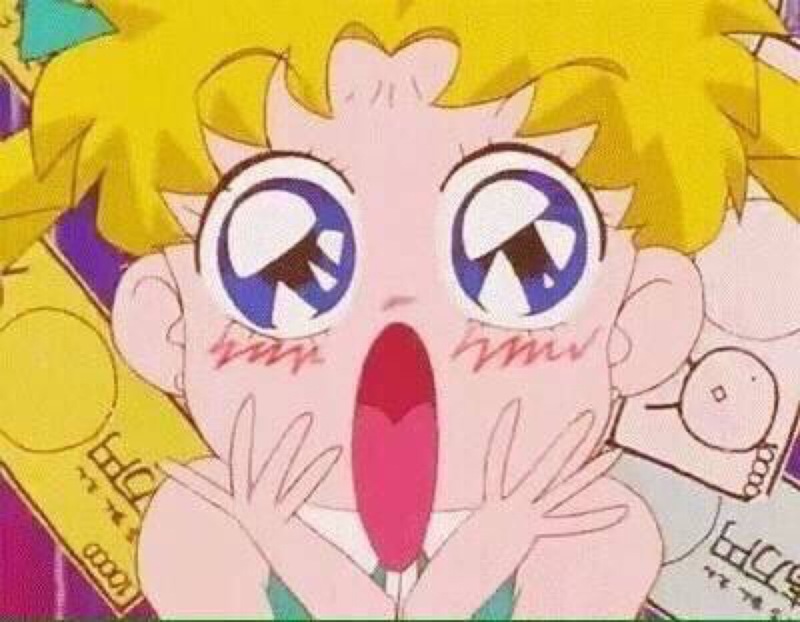 Finally, he put it all together into a proposal, submitted it to Toei… and it was accepted. 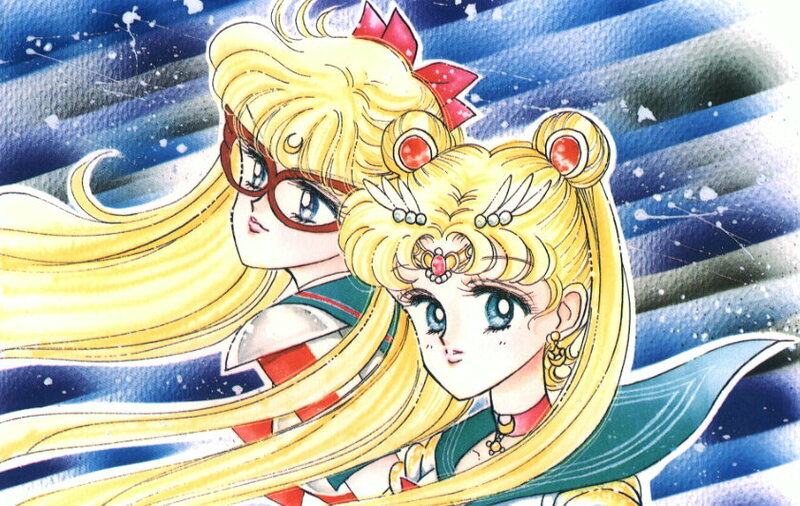 The editorial staff felt that it would be difficult for Sailor V to run in their main Nakayoshi magazine, something that would be necessary to this Toei anime/manga tie-up. Since Sailor V was a one-and-done, it didn’t have any overarching story elements to it and would just drag along if it were carried in a monthly magazine like Nakayoshi. At the request of Nakayoshi, they changed the overall mood of the story and the characters, and Ms. Takeuchi suggested wanted to do a story involving a prince, like Cinderella or Snow White. To her, shojo manga was all about love, friendship, and beauty, so she worked to incorporate all these elements. At first, Osano actually objected to Ms. Takeuchi’s proposal of having five sailor soldiers who all looked like real-world, modern-day girls. Quite simply, he thought that it would be difficult for readers (and, if this plan succeeded, anime viewers) to distinguish between the five different girls. He proposed having something like Science Ninja Team Gatchaman,7 where they had a character who was really short, a fat character, etc. to make their designs stand out. 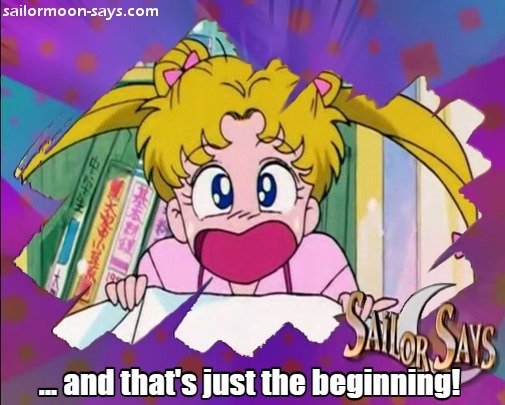 Read also: How Did the Voice Cast React to the End of Sailor Moon? Fortunately, Ms. Takeuchi’s passionate pleas to make this a cute shojo story prevailed and Osano lost out. Thank goodness, too, otherwise we would have had a bizarre Voltron Force style Sailor Team. And there you have it, the story of how Sailor V was slowly adapted by Ms. Takeuchi and her Osano to become the hit series we’ve all come to know and love! There’s a lot more in this 3 page interview that I’d like to touch on later, like her thoughts on how Sailor Moon was growing in popularity across the globe and touching on the rocky relationship with Toei and Kodansha, but I’ll have to put those aside for now. Also another topic open for discussion later is the other side to the story – what other people have had to say about how Sailor Moon came to be. I know there are a lot of opinions about Ms. Takeuchi floating around out there – from worshiping the ground she walks on to cursing her name, and everywhere in between – but regardless of where you stand on the issue, she is and always has been deeply passionate about Sailor Moon. And that, I think, deserves respect. But that said, I’d love to hear where you fall on the spectrum! Creative goddess? Self-centered control freak? Right-place, right-time? Tell me what you think! ← Happy Birthday Ami Mizuno! Self-centered control freak. She sometimes takes too long to authorize licensing plans, and the Spanish company which wants to re-release Sailor Moon on DVD/Blu-ray is waiting for her approval since 2014, if I’m not mistaken. Ouch, do you have any idea why she’s holding up the Spanish dub for so long? Just a money issue, or is she insisting on more feedback on how the story is translated/changes needed to be made for the Spanish market? Actually, they didn’t mention a redub at all. They are probably planning to work with the classic one. What the company said is that the business plan was authorized by Toei years ago and Naoko didn’t take her time to analyze it yet. Creative goddess who got trampled and mistreated by a merchandise and advertisement-fueled corporation who stole her ideas and did whatever they wanted with them to make money. When you learn about all of the things she missed out on due to harsh licensing terms from Kodansha and Toei, you can’t help but feel that she really got a raw deal. Everything seemed to have worked out all right in the end, but I’m curious where her career would have gone if Sailor Moon wasn’t such a hit. Of course she’s busy raising her two kids now, but I wonder if Sailor Moon never took off if she would still have been an active manga artist with several other titles to her name. You ever think about archiving some more straight up translations of these interviews, Tux? Oh, yes, pelase more about “the rocky relationship with Toei and Kodansha”. I want to know ALL the drama! Wow! This blog Is really interesting. 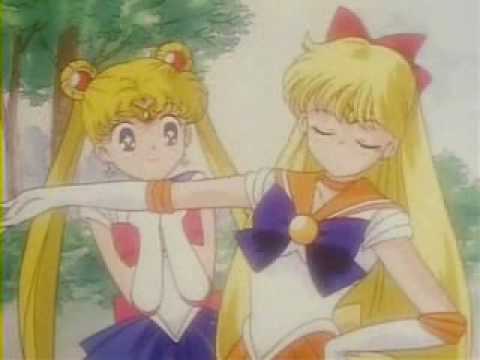 I didn’t know much about Codename: Sailor V, but I still think that they should be called the Sailor System. Thanks for the comment, and glad you find it interesting!